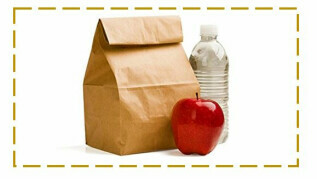 Bring your lunch and join Pastor Carrie in the Fellowship Hall for food, conversation and time with friends. 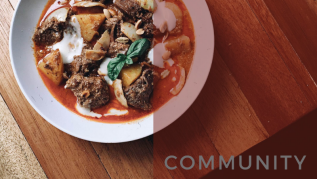 Join us from 6:00-6:30 PM on Wednesday nights for a Community Dinner! 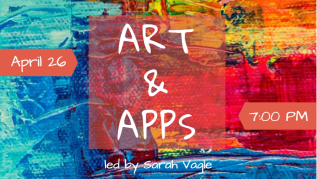 Enjoy some appetizers, relax with friends and release your inner artist! 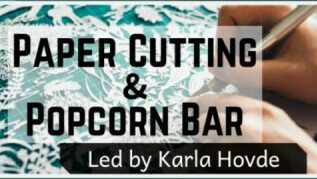 Learn the artistry and skill of paper cutting while snacking on gourmet popcorn! Don't miss this amazing event! 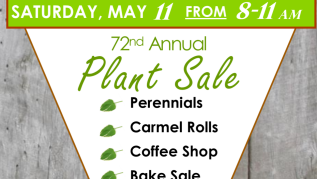 Find great deals on a variety of plants and baked goods. Visit the coffee shop and snack on delicious caramel rolls. Start your planting season here! 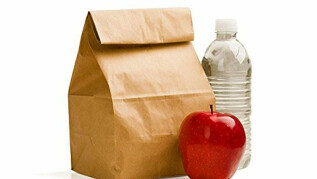 Bring a bag lunch and join Pastor Carrie in the Fellowship Hall for food, conversation and time with friends. All youth (grades 7-12) are encouraged to sign up for L.Y.F.E. Camp at Northern Pines this summer! 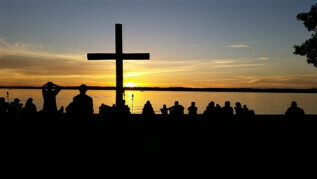 The youth Community are going on a mission trip to Bayou La Batre, Alabama to serve others, grow in faith, develop and deepen friendships and have a BLAST!